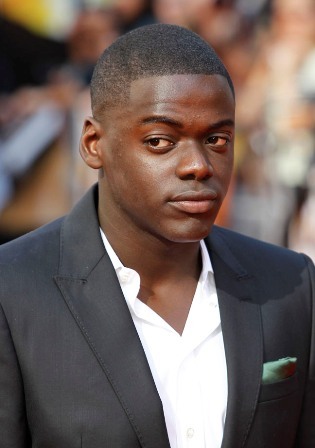 Daniel Kaluuya, star of the horror hit “Get Out,” has responded to Samuel L. Jackson’s suggestion that a black American actor ought to have played his part. Jackson last week told radio station Hot 97 that he thought too many roles were going to British black actors. Jackson said an “American brother who really feels” the movie's racial tensions would have benefited “Get Out,” a thriller about deep-seated American racism and an interracial couple. In an interview posted Monday by GQ, the 27-year-old Kaluuya expressed admiration for Jackson but disagreed with his stance. Kaluuya said that while he wasn’t “trying to culture-vulture,” Jordan Peele’s script “spoke to me,” and that he’s experienced his own traumas as a black person. “Get Out,” made for $4.5 million by Blumhouse Productions, has made more than $111 million in three weeks of release.